The exhibition season at Jonathan LeVine will begin this September with exciting new shows, putting on view the works of many talented artists around the world. 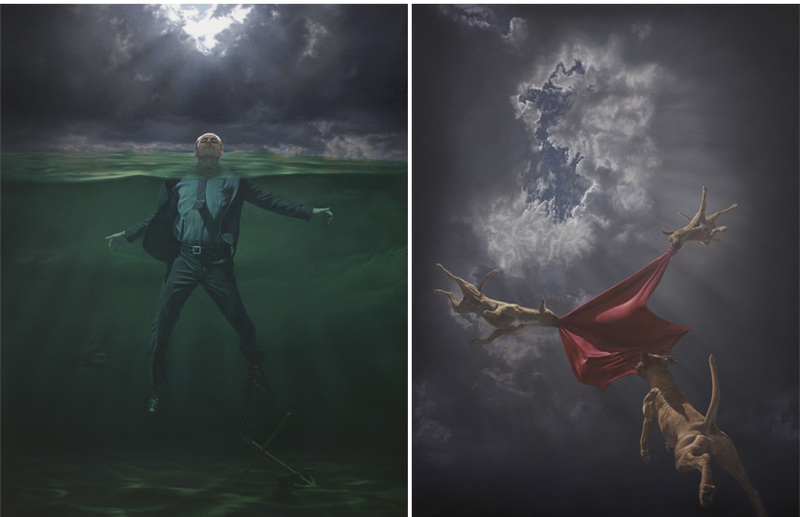 One of them is Joel Rea, an Australian painter whose imaginative oil paintings will be shown at the gallery for the first time. 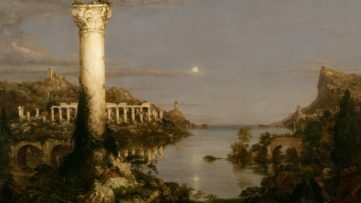 Entitled Beasts of Arcadia, the exhibition will encompass his meticulously executed works on canvas which depict vast landscapes and hyperrealistic realities. Through these works, Joel Rea introduces us to a re-invented world and takes us on an unexpected adventure filled with intrigue. Using very thin brushes (sometimes only a few hairs wide), Joel Rea creates his incredibly detailed paintings, which often take many hours to complete. Combining nature and portraiture, he imagines different surreal scenarios, drawing inspiration from photoshoots, designs and real-life situations. His canvases consist of many entwined elements which tell complex narratives, set in cloudy skies or stormy seas, featuring giant dogs and everyday man in puzzling events that trigger our imagination. Joel Rea’s stunning technique and an exquisite use of light produce lucid artworks that hold our attention to the very last of many, many details. A kind of a self-portrait, it is as though the artist is depicting his dreams, so very realistically impossible. The paintings of Joel Rea cautiously play with the relationship between nature and human kind, exploring their mutual influence and consequences. 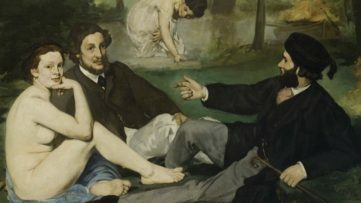 The artist’s natural world appears to be perfect in its existence, and it houses an array of human emotions that get out in the open in his many scenarios. His chaos offers us an opportunity to take a deep look within ourselves and to realise the power of destruction, alluring and devastating at the same time. 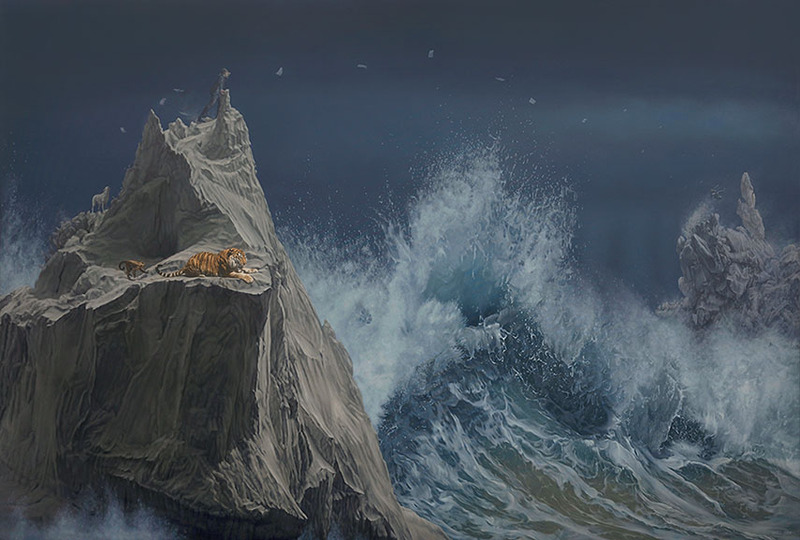 This duality represents the core of Joel Rea’s creation, through which he suggests that anything can happen and that the possibilities are endless. The paintings reveal the truth about human condition by showing the darker side of emotions, the one that appears when the challenges of life get the best of us. In New York, Joel Rea will once again demonstrate why Art Business News named him one of thirty artists under the age of thirty who are revolutionizing the world of fine arts. His curious way of doing portraiture stays with us long after we’ve seen his paintings and makes us pose important questions on life, reality, state of mind. 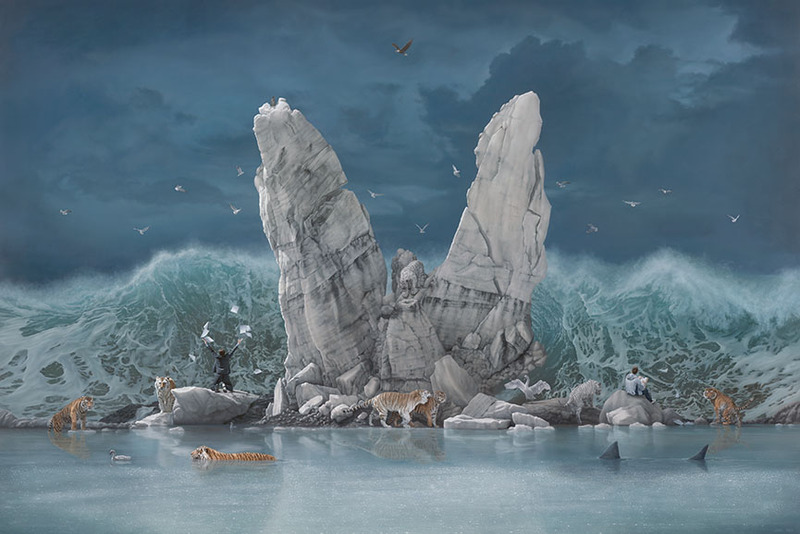 For this occasion, Joel Rea will also release a limited edition print that will be available for sale at the gallery. 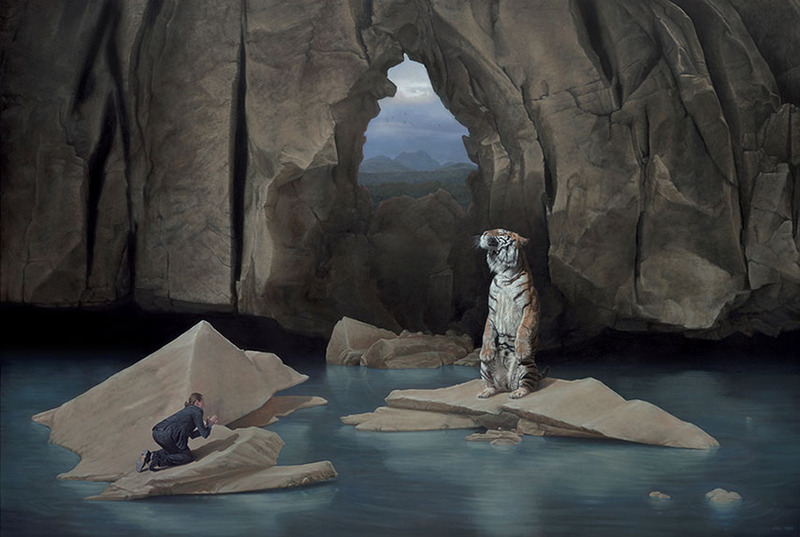 Beasts of Arcadia, the exhibition of works by Joel Rea, will be on view from September 12th through October 10th, 2015, at Jonathan LeVine Gallery in New York City. The opening reception is set for September 12th, from 6pm to 8pm on 529 West 20th Street. 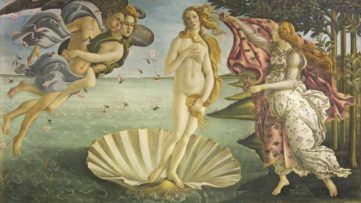 Subscribe for My Widewalls today and never miss an art event worldwide!